The glass collections previously on display at Broadfield House and now currently in storage at Himley Hall (pending the completion of the new museum) represent one of the finest holdings of 18th, 19th and 20th century glass in the world. 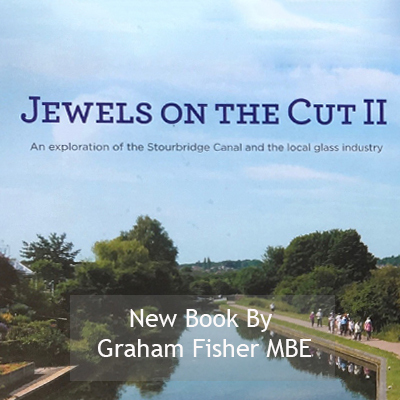 Numbering some ten thousand items, the glass includes stunning examples from every major period of glass production in the country with the highlight being the collection of cameo glass, the speciality of the Stourbridge factories at the end of the 19th century. 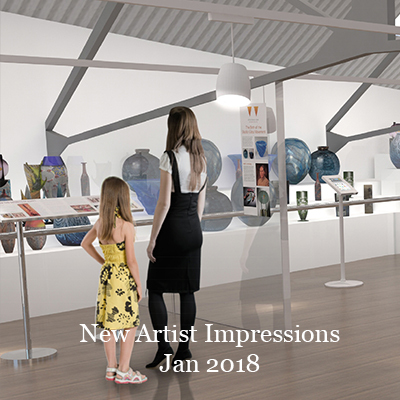 The vision of The British Glass Foundation, following the closure of Broadfield House Glass Museum in September 2015, is for a brand new Museum of Glass that brings together the collection onto one site and builds upon previous investment in the Red House Cone. 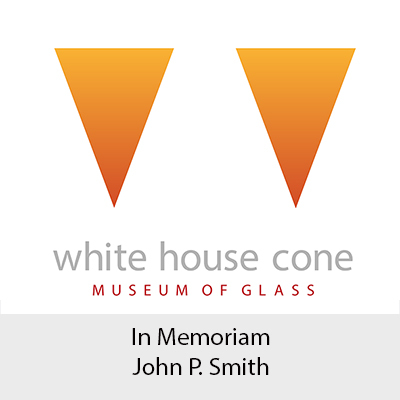 The new Museum – The White House Cone Museum of Glass – which is due to open around Spring 2020 will provide additional display space offering the potential to animate the visitor experience telling the stories of the community that enabled Stourbridge to lead the world. The intention is to use the glass collection as the core element of an interactive tourist destination that will have a significant impact on the visitor economy of the region. Allister Malcolm, who was the resident glass artist at Broadfield House, is now in situ in his new hot glass studio at White House Cone. Click on News and Events to see the latest pictures of the new site. 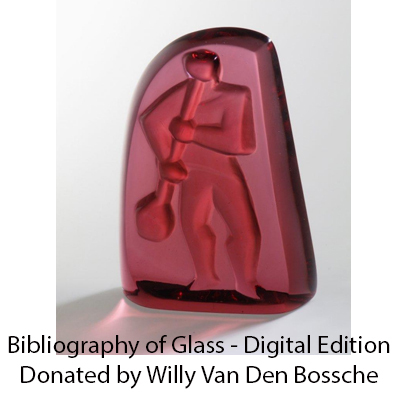 Please subscribe to GlassCuts to be kept informed of developments at the new site.